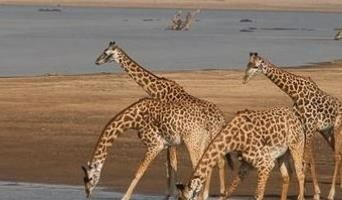 Zambia Tours have fast become the must-do travel experiences for lovers of Africa and wild, natural beauty. With three huge rivers contributing to its abundant wildlife - the Kafue, the Luangwa and the Zambezi - Zambia Tours also boasts visits to the world-famous Victoria Falls. 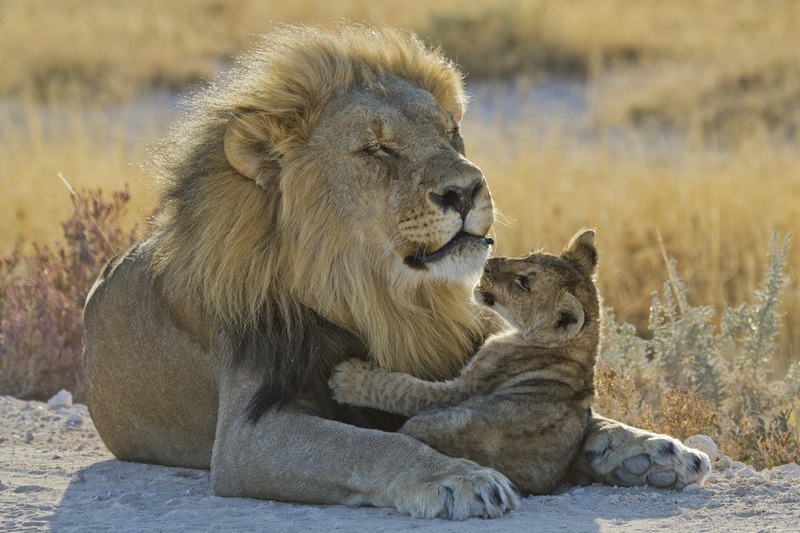 Africa is the continent surrounded by true natural beauty and it is known to all for its unique species. 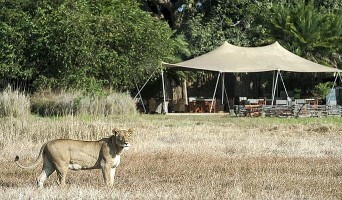 Zambia Travel includes all of your favourite African travel experiences including adventure safaris into raw, natural reserves where there are many chances to explore and connect with mother nature. Eclipse travel adventures through Zambia also include cultural experiences where you have the opportunity to meet the native tribespeople, experience life as they do and learn and understand their way of life. Once you have had your fill of your wild, adventurous excursions and animal encounters, it’s time to sit back and relax on a white sand beach and watch or swim in the crystal clear waters of Zanzibar. Undisturbed by technologies and modernization, you can experience and adore the coastal nature in the greatest of comfort. Boasting nothing short of phenomenal sights and experiences, Africa embodies a truly free-spirited and unspoilt atmosphere that incorporates the most unique cultures, histories, wildlife and landscapes. Perhaps the most attractive aspect of this continent are those countries that have yet to be discovered and have been left in extraordinary pristine conditions. 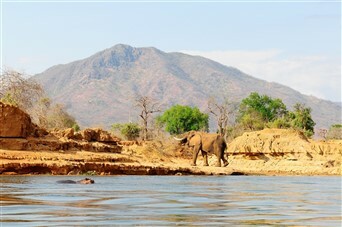 It is for this reason that Zambia and Malawi are a favourite for safari enthusiasts wishing to experience another side to Africa. From cheetahs to black rhinos in Liwonde National Park, to leopards, lions, and elephants at Majete Wildlife Reserve, your journey through Zambia will be absolutely surreal.